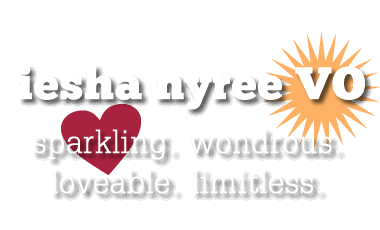 Being Authentic | Iesha Nyree VO | Sparkling. Wondrous. Loveable. Limitless.